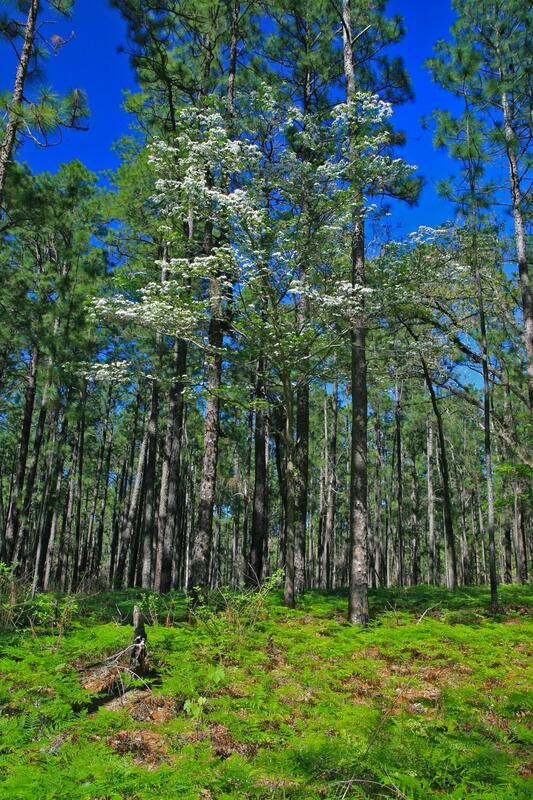 We found this massive dogwood in the Angelina National Forest. Neither my wife nor I had ever seen one so large. The bottom branch is about 12 to 15 feet off the ground. This is an area of forrest that had a controlled burn pass through approximately 1 year before the photo was taken and prior to our record setting drought of 2011.